Flexible and configurable to support changing application needs. 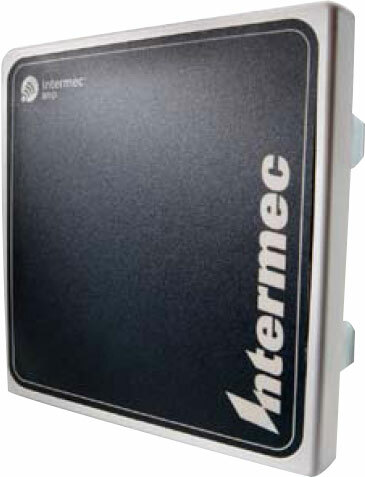 With its unique, mostly metal design, the Intermec IA33D / IA33E Antenna Cell are RFID antennas specifically developed for forklift installations where shock and vibration can far exceed the specifications of antennas designed for fixed RFID reader applications. Complete with mounting hardware, IA33D / IA33E Antenna Cell can be mounted with no drilling, cutting or welding which enables fast and inexpensive installations for a single forklift or fleet deployments. IA33D / IA33E Antenna Cell are available in both FCC and ETSI frequencies.